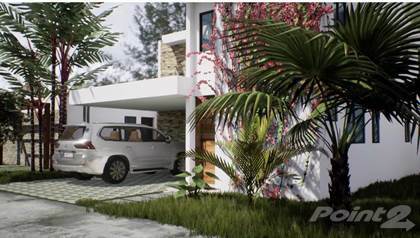 Closed complex of Modern-Contemporary style villas, located in the heart of Punta Cana, a 4 minutes drive to Downtown Mall and Plaza San Juan, 8 minutes from Punta Cana's International Airport and only 6 minutes from Blue Mall. Hi, I'd like to find out more information about Splendid Villa with Private Pool. Thanks so much!